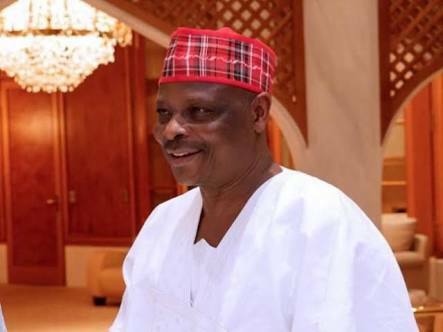 Former Kano State Governor, Rabiu Kwankwaso, is set to declare his presidential ambition on Wednesday in Abuja on the platform of the PDP. He is believed by many as one of the few politicians from the North who could match President Muhammadu Buhari's popularity. Kwankwaso will be making his second attempt at getting a party ticket to vie for the highest office in the land. He first contested against President Buhari and others during the All Progressives Congress Presidential primary in Lagos in 2014 and came second.